Push back the cuticle. Clean the surrounding nail plate. 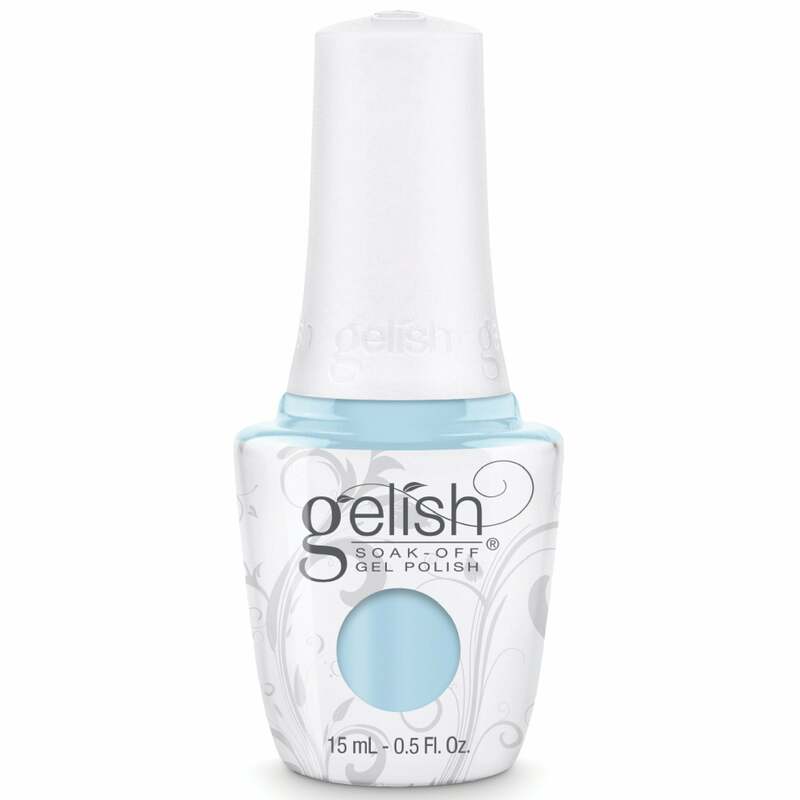 Showing our 2 Gelish Soak-Off Gel Polish - Water Baby (1110092) 15ml reviews with an average rating of Excellent. Would you like to write a review? Love this blue, wears well! Super service too!